Looking for the perfect way to start off 2016? 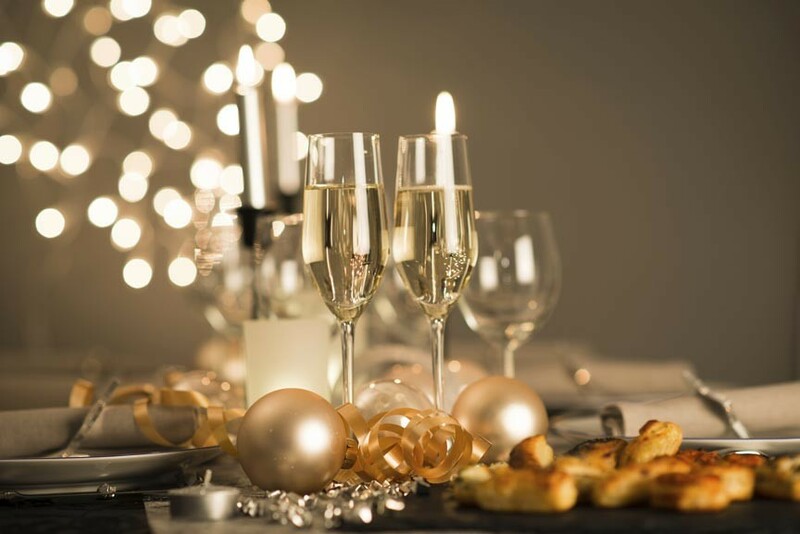 Look no further – the English Inn New Year’s Eve Special will have you ringing in the New Year in perfect style with a delicious four-course dinner! The English Inn Restaurant & Pub has a long tradition of serving outstanding meals year ’round, so you know the English Inn New Year’s Eve Special is something to savor: a Prix-Fixe, four course dinner that includes your choice of appetizer, our house salad, a selection of our most premier entrees, and one of the many delectable desserts from our dessert tray – all for only $69 per person!